LIMA — The Lima Senior High School Athletics Department will hold its annual Reverse Raffle May 12 at the American Legion Post 96, 711 S. Shore Drive, Lima. The event begins at 6 p.m., with the first raffle ticket being drawn at 6:30 p.m. Dinner will begin at 6:30 p.m.
Tickets are available in the Lima Senior Athletic Office during school hours. 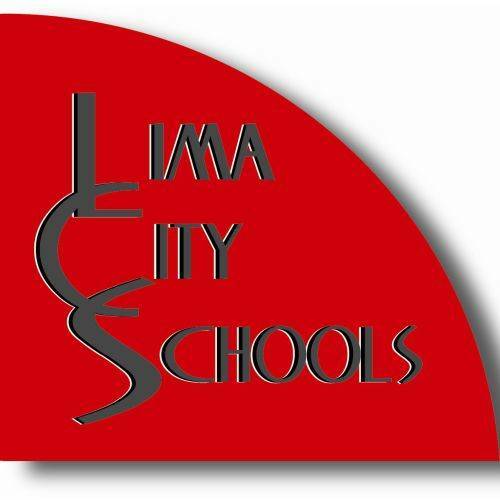 Checks should be made payable to the Lima City Schools.